Helen Keller once said, "Although the world is full of suffering, it is also full of the overcoming of it." 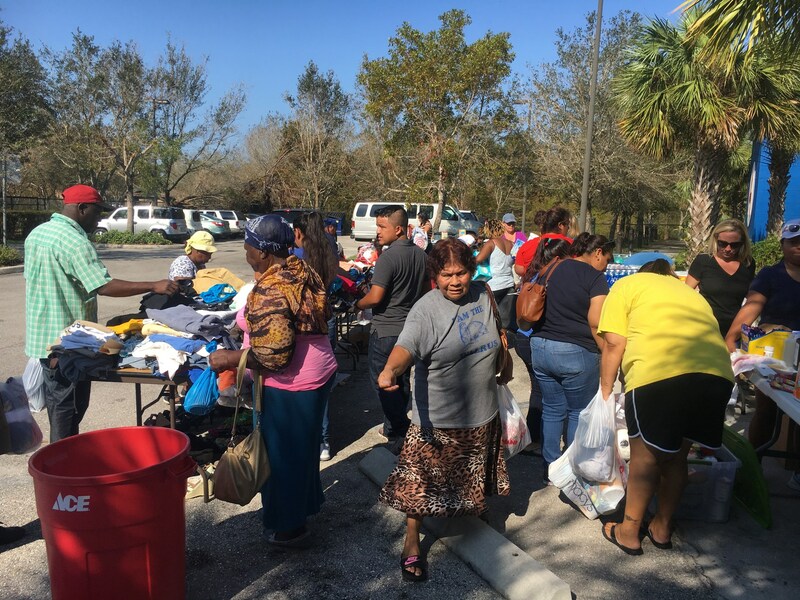 It has been 8 months since Hurricane Irma left her wrath on Southwest Florida and devastated many in the Immokalee Community. In the wake of the hurricane, the Guadalupe Center established a Hurricane Relief Fund to which you so generously contributed. 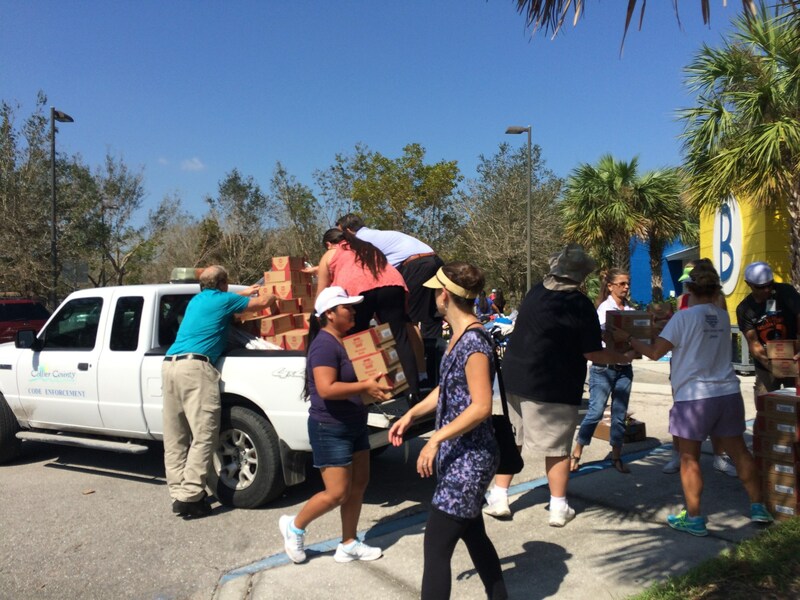 We appreciate very much that you entrusted us to provide relief to those most impacted in Immokalee. Following is a brief update on the many ways your generosity has helped those in need overcome suffering. At right you will find a report further detailing the distribution of funds. 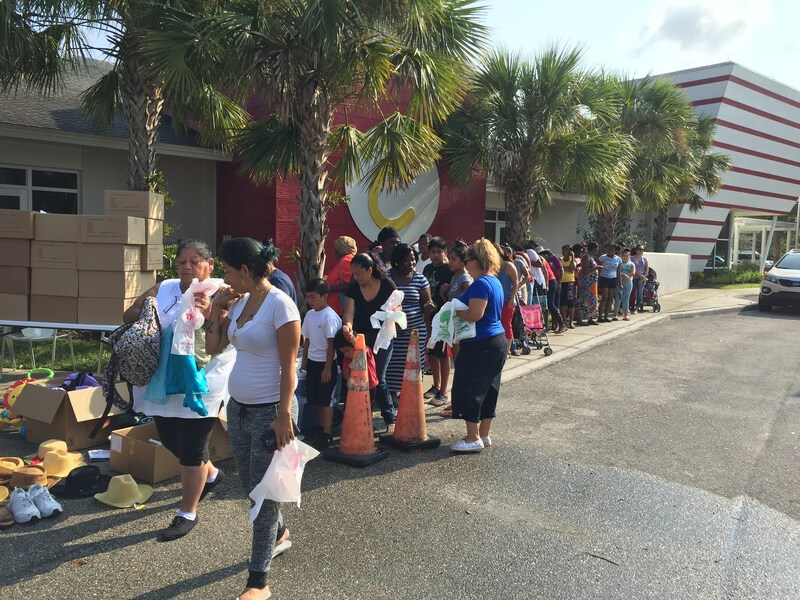 Your contribution helped in the establishment, staffing and supply of the Benison Distribution Center in Immokalee. 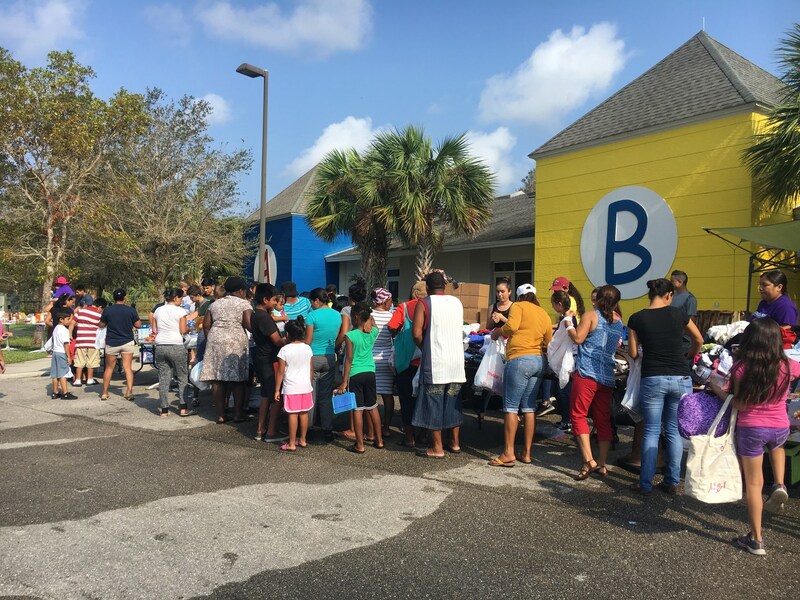 This distribution center has helped thousands of families in Immokalee with food, water, clothing, furniture, and other supplies post-hurricane. You aided several families in securing new homes. New mobile homes were purchased for families whose homes were left uninhabitable. At present, the families are in temporary housing, as the permit process has proven lengthy. Additionally, your funding provided a down payment for a family whose trailer was destroyed that wanted a more safe, secure place to call home. You offered deductible assistance. Your generosity helped families that were struggling with the deductible portion of their insurance. They were unable to pay due to socioeconomic status or employment changes, such as layoffs, due to the hurricane and its impact on the agriculture industry. You made repairs. Your funding helped with supplies and labor to make repairs to homes in disrepair from the hurricane. Each family has provided written quotes or receipts. In addition, repairs were made to the Guadalupe Center’s main campus. We had roof damage, playground damage, and down trees. Your funding allowed us to make the necessary repairs. 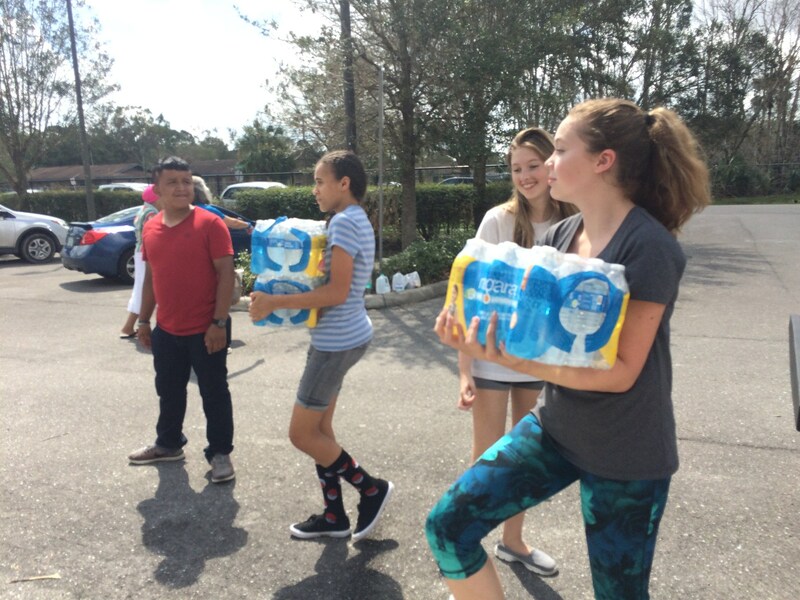 You assisted with daunting utility bills, rental expenses, and storage fees, along with distribution of supplies including food, water, diapers, clothing, and school supplies that positively affected hundreds of families in Immokalee. With your support, the Guadalupe Center is proud to share that we have been able to help hundreds of families receive much needed support during a terribly stressful and damaging time. Thank you. I am also proud to share that I am leading the newly established Immokalee Unmet Needs Coalition. This is a group of non-profit and other community leaders in Immokalee that were brought together initially because of Hurricane Irma, but are now working to address other unmet needs in the area through increased collaboration. The primary focus of this Long Term Recovery Group is working to enhance hurricane preparedness and response, and address the severe affordable housing issues in Immokalee. We were fortunate that a number of our longtime donors and members of our Board of Trustees made gifts to continue the operations of the Guadalupe Center helping us to continue paying our employees while acting as a distribution center in the weeks following the hurricane. In addition, your support allowed us to waive parent fees for several weeks – relief that was much needed and much appreciated. 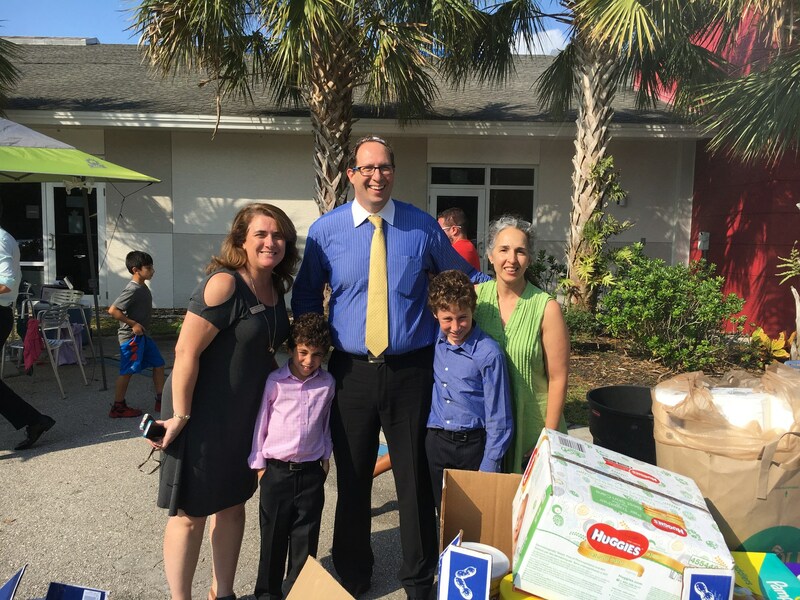 Your funding was critical in helping us get back to providing services so families could return to work after the hurricane, and ensuring that children continued to receive a quality education throughout the recovery process. As we move ahead, we will continue our efforts to address the needs of those who still are recovering from the impact of Hurricane Irma. Your support has changed the lives of so many and for that, we remain forever grateful.